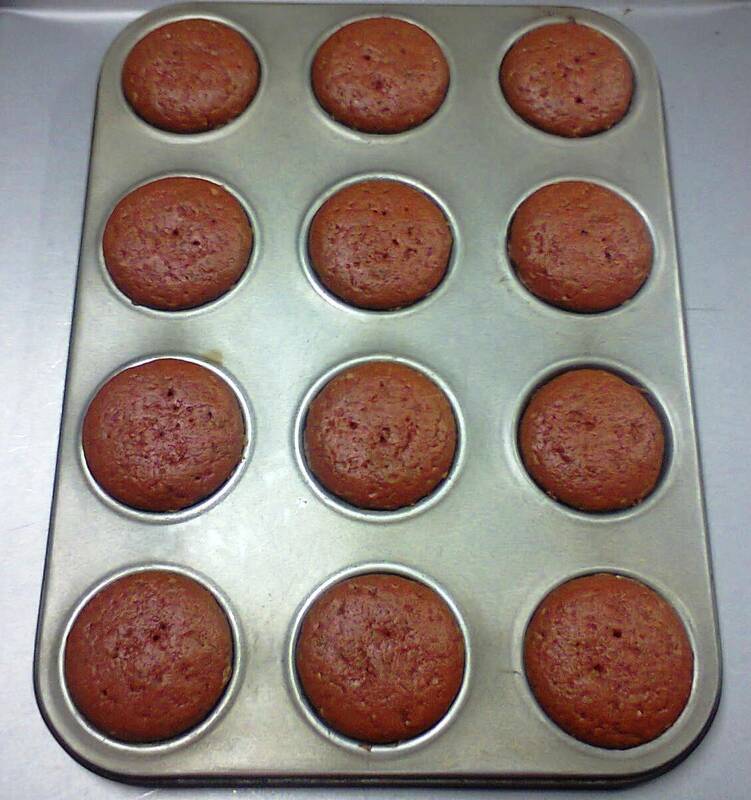 We are going to share a recipe for our current flavor of the month Red Velvet. 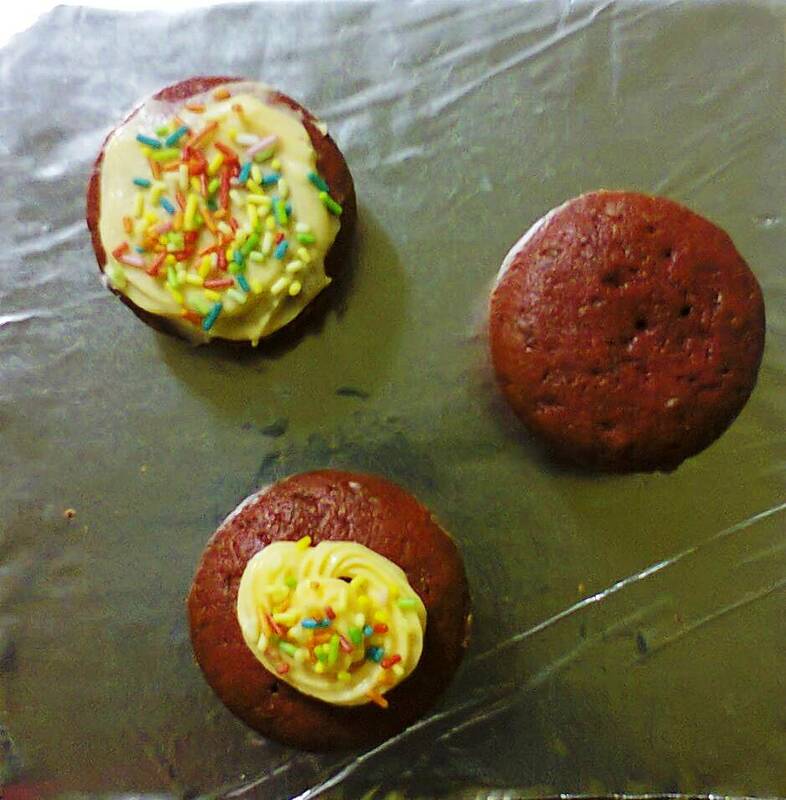 Our recipe for this week is Red Velvet Mini-cupcakes with butter cream frosting. 2T Red Food liquid color OR 1t Red Color powder + 2T Water. 1.) Prepare the mini muffin pan. 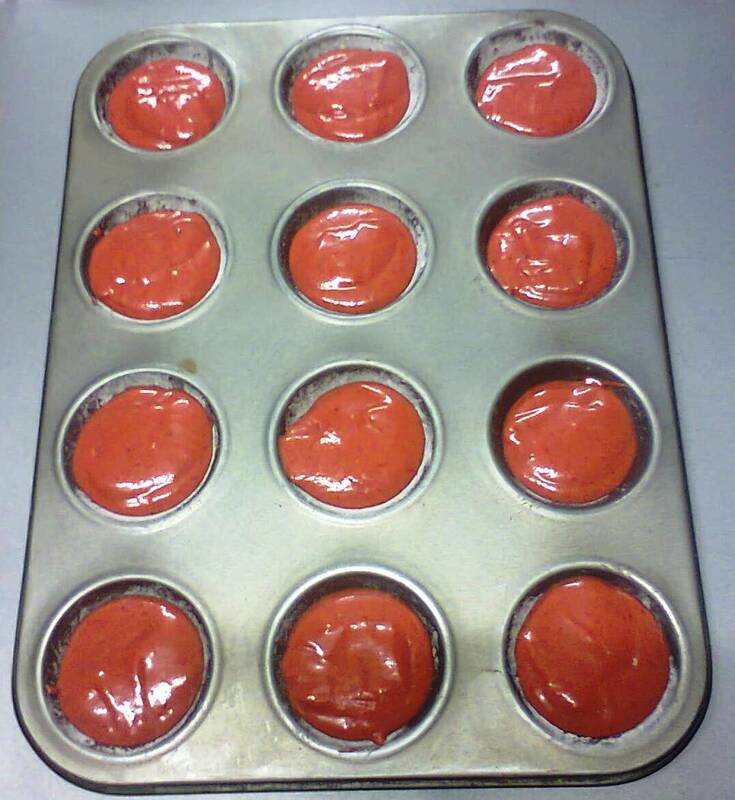 You can use small cupcake liners or grease and flour the muffin cups if you're not using liners. 2.) Sift the flour, cocoa powder and baking powder into a medium mixing bowl and set aside. 3. )Combine the sugar and margarine a large mixing bowl. Cream the ingredients for about 3 minutes, then add the egg and beat until thoroughly mixed. 4.) 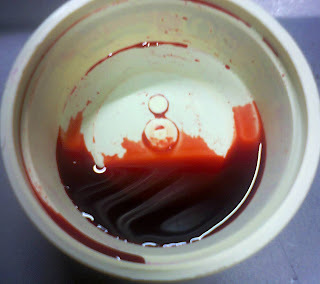 In a small bowl, combine the vinegar, vanilla and red color. 5.) Add the vanilla mixture into the creamed mixture and mix thoroughly. 6. )Add the flour & milk alternatively - three times, starting and ending with the flour. Mix thoroughly but do not over beat. 7.) Pour the batter into the muffin cups, fill 2/3 of the cup and place in the oven. 8.) Bake for 25 minutes or until toothpick or skewer inserted comes out clean. 9.) 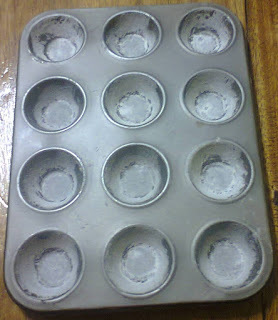 Remove the muffin pan from the oven and let cool for 3-5 minutes. 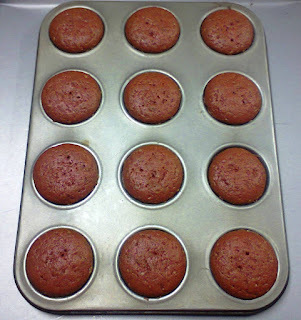 Remove the mini-cupcakes from the pan and set on a cooling rack to cool. 10.) Frost the cupcakes as you would like them and garnish with sprinkles. We hope you enjoy this lovely recipe, make it at home for your loved ones as a treat for breakfast or dessert. They're yummy! Cheers ^_^!